Celebrating New Orleans’ Tricentennial with uptempo jazz, R&B and more that’s guaranteed to let the good times roll! 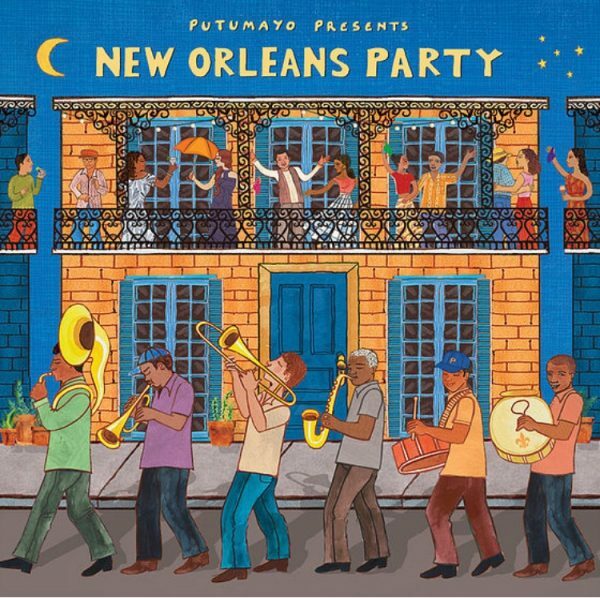 New Orleans Party is a compilation featuring many of New Orleans’ most widely recognized and celebrated artists like Dave Bartholomew, Dr. John and many more. A portion of the proceeds from the sale of this album will benefit the New Orleans Musicians’ Clinic. This album also includes a Classic New Orleans Daiquiri recipe.